UPDATED: Thu., July 6, 2017, 4:40 p.m. 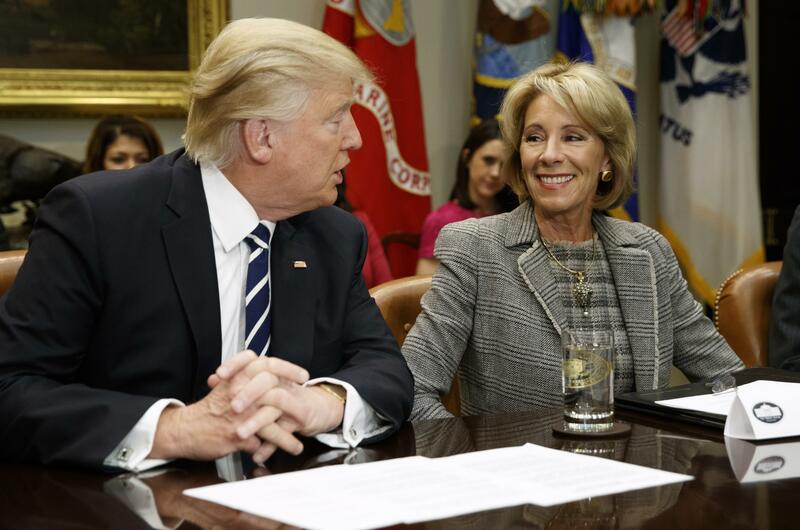 The lawsuit, filed in federal court in Washington, says DeVos violated rule-making laws when she announced a June 14 decision to delay so-called borrower defense to repayment rules, which were finalized under President Barack Obama and scheduled to take effect July 1. “That is why the Secretary decided it was time to take a step back and hit pause on these regulations until this case has been decided in court and to make sure these rules achieve their purpose: helping harmed students,” Hill said in a statement. Published: July 6, 2017, 7:47 a.m. Updated: July 6, 2017, 4:40 p.m.